After Entering all the basic information, there is a button to verifying application to verify the data. 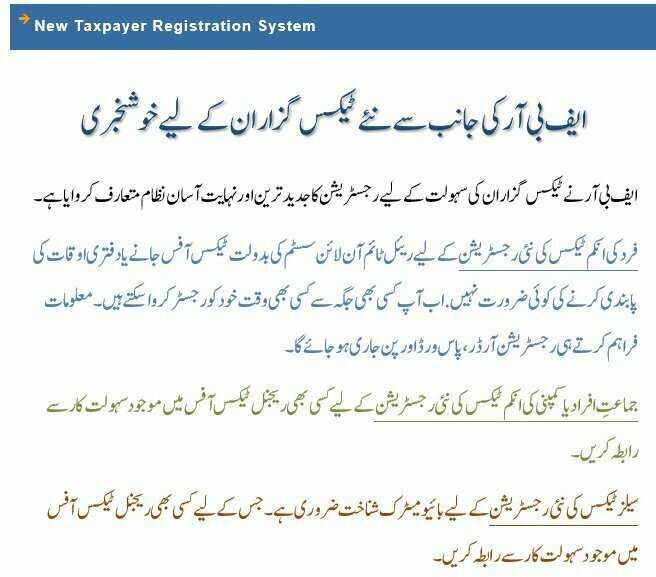 Enter your CNIC No to verify the application and Press the submit button. In case of successful verification, the message will appear on the screen “Verification Successful”. 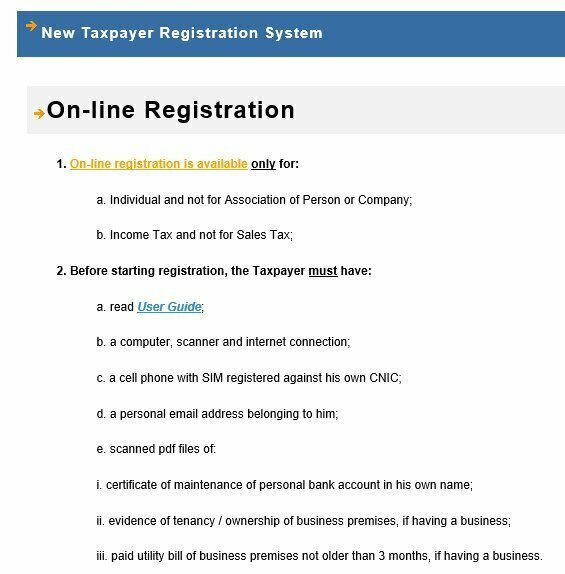 After the submission of application, the taxpayer will receive an email to activate his/her Enrollment Application. Click in the acknowledged link to activate your application and you need to add the activation code that will be in the email. 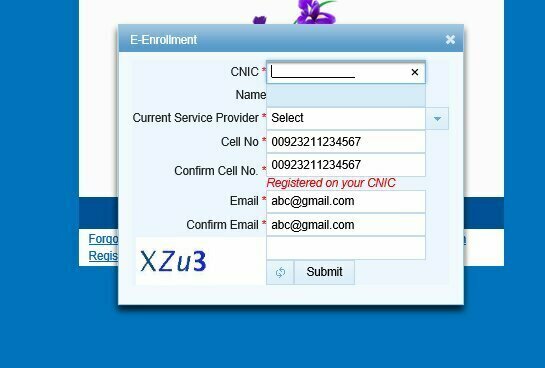 After all the procedure, finally e-enrollment intimation by BFR email containing User id, password and Pin code will send to the taxpayer for the filing of the statement and return on eFBR Portal.